Centsible Spending offers a selection of men's, women's and children's clothing as well as home decor and accessories, books and movies. Proceeds benefit Home of Hope, a nonprofit organization that provides residential, educational and employment opportunities for adults with developmental disabilities. 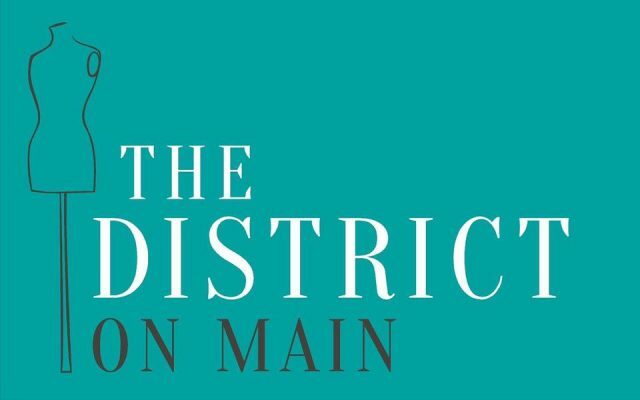 The District on Main is a posh boutique that has exclusive brands you won't find anywhere else in Claremore, including Rustic Cuff, Brighton, Kendra Scott, Frye Boots, Lenny and Eva, Tribal and Lilly Pulitzer. It's a great stop for high-end fashion and accessories at affordable prices. 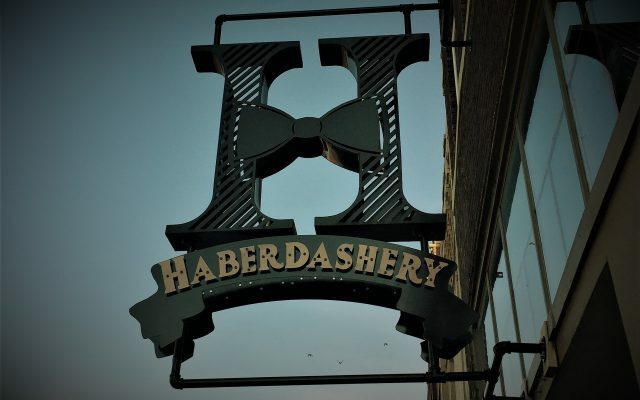 The Haberdashery is downtown Claremore's men's clothing and attire store. 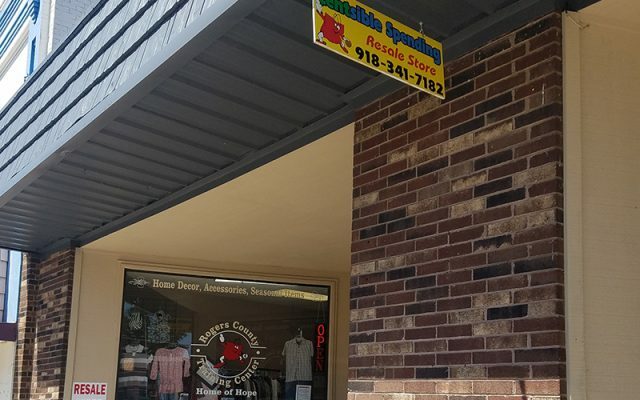 The Haberdashery hosts national brands like Normal Brand, Southern Marsh as well as some northeastern Oklahoma brands, including Latigo Mercantile, Two Guys Bow Ties, Helton Custom Knives and Beauty by June and Jolene. 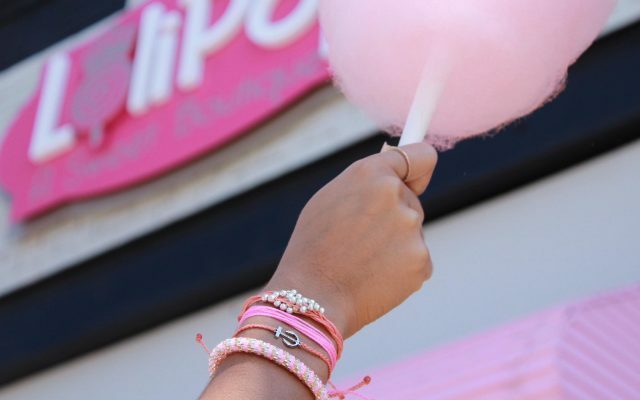 LoliPop: A Sweet Boutique is the perfect place to satisfy your sweet tooth while shopping for stylish apparel and gifts. Both a candy store and traditional clothing boutique, LoliPop is a one-stop shop that won't disappoint. Think: where Willy Wonka meets fashion. 518 W. Will Rogers Blvd. 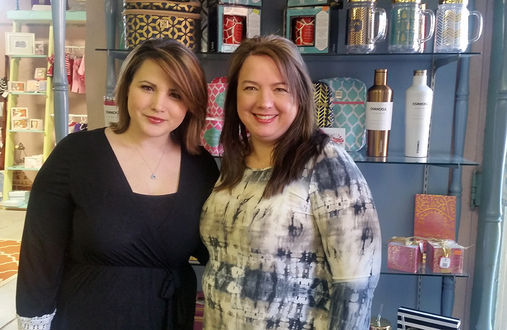 Rhapsody Boutique & Spa, formerly Rhapsody Faith & Fashion, is a clothing boutique with a full-service salon and spa. The clothing features a boho-chic style, but includes Christian T-shirts and accessories. The salon and spa side include therapeutic massages, skin care, waxing and hair & beauty services. 318 W. Will Rogers Blvd. 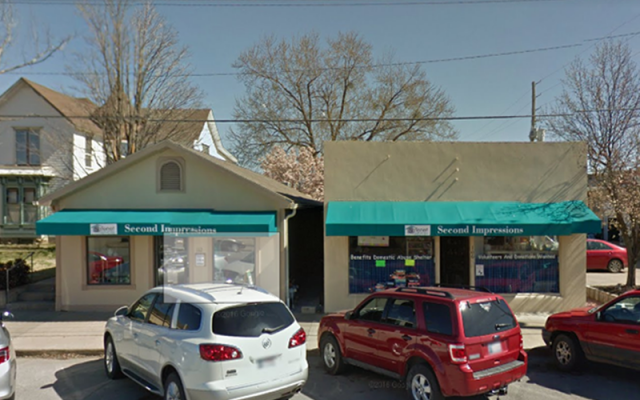 Benefiting Safenet Services, a nonprofit that helps victims of domestic violence, abuse and sexual assault, Second Impressions is a resale boutique and outlet just off the main strip in downtown Claremore. Shoppers can find great deals on clothing, furniture, toys and a wide selection of other items. 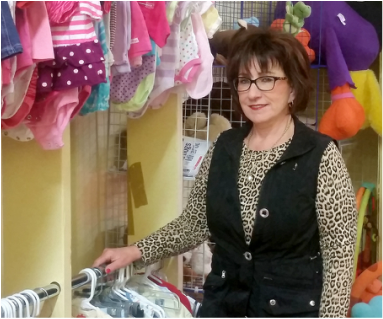 Thrift Harbor is downtown's largest thrift store, offering variety of clothing for all ages, shoes, knick-knacks and accessories, decorations, furniture, toys and books. Proceeds benefit Hope Harbor, a mission began in 1947 to serve at-risk youth and their families. ​316 W. Will Rogers Blvd.